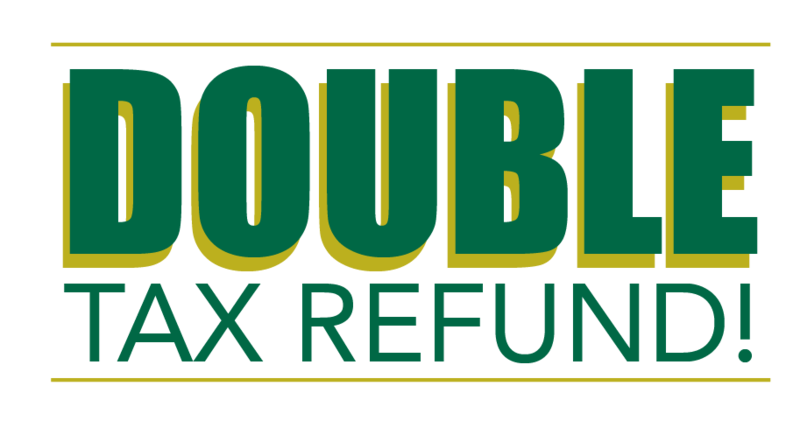 Right now and for a limited time, we are doubling your tax refund to use towards your vehicle purchase! DOUBLE YOUR REFUND for a down payment on a new or used vehicle! DOUBLE YOUR REFUND for money down on a lease! As always we want to provide the most customer-friendly experience anywhere. Whether you buy new or pre-owned, we will cover your car with a Lifetime Warranty and BOGO Oil Changes – with Silkocare Plus. Why? Because we strive for total car buying Zen. If you’re in the market for a new or pre-owned vehicle, just Go Simple. Go Silko. You’ll be glad you did. 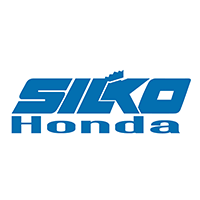 Disclaimer: Silko Honda will match up to $500 when you purchase or lease a new Honda or purchase a pre-owned vehicle from us. In lieu of additional discounts. Some restrictions may apply. See dealer for complete details. Offer expires 4/15/19. 0 comment(s) so far on Got a Tax Refund? WE’LL DOUBLE IT!